Vertus Fluid Mask 3.2 is a high quality masking program for what is essentially cutting images out and putting on top of others. Its unique segmented masking procedure makes selecting the parts of the photograph you want to keep easy even for ultra fine details such as hair or fur. The base program is now around 4 years old but Vertus have been upgrading and improving it to what it is today. Vertus Fluid Mask 3.2 costs $149 £99.99 and is available at downloadbuyer.com. We downloaded the program from the Vertus website which is quick and easy to do. The full version is available as a trial for 14 days and when you decide to buy it after, you can input the licence key directly in the program. Installation only takes a few minutes after download and the program is ready to go. 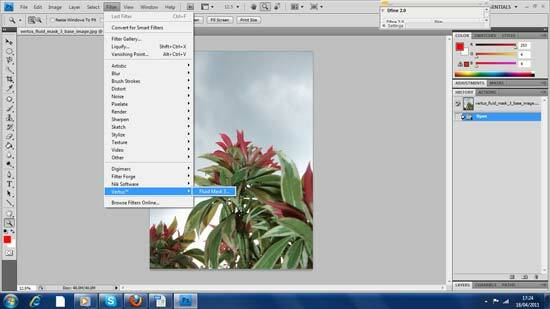 To use it as a plug-in for Photoshop, you must have the picture you want to manipulate open then go to the Filter tab and choose Vertus at the bottom of the list. Interestingly, when Fluid Mask opens, it temporarily closes down Photoshop as it disappears from the task bar. However, Photoshop can't be opened again while Fluid Mask is open. It's as though it takes over the identity of Photoshop. 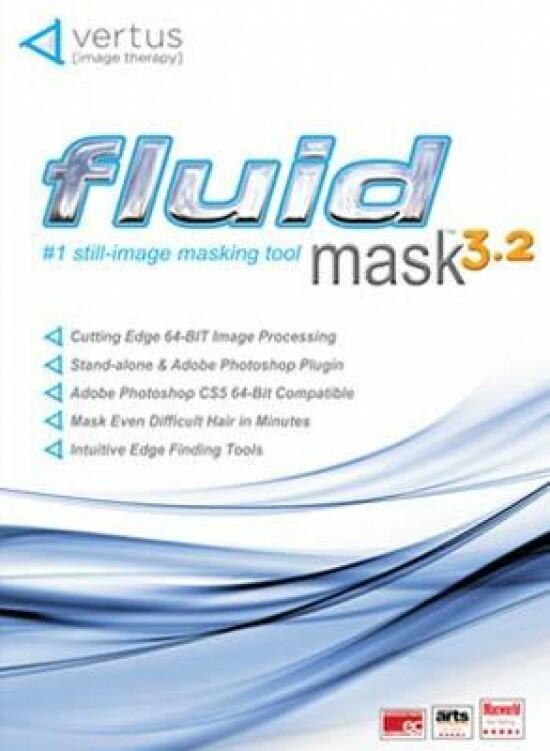 The layout hasn't changed with this upgraded version but for those of you who are new to Fluid Mask, it's laid out into three sections. The left side houses all the tools you'll need for effectively masking our image, the middle shows the picture uploaded into the program and the right side holds a few other nifty features which we'll cover in a bit. The main picture has three tabs at the top titled source, workspace and cut-out. Clicking on the source tab shows the picture as it is in its pure form even when you've masked and cut it up. 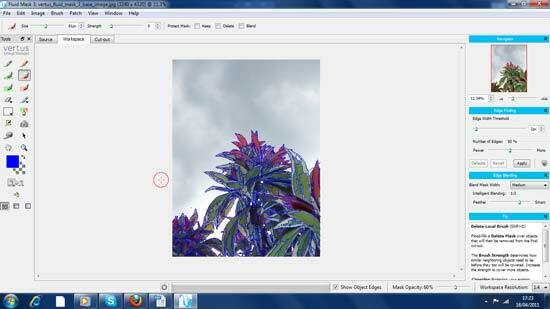 The workspace tab is the main window you'll use and shows the picture segmented up. It's these segments that you use for deciding which part of the picture you'll keep and which you want to delete. 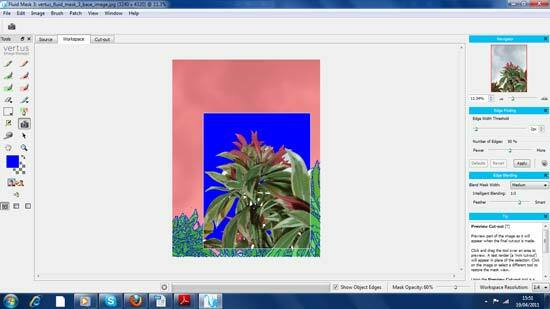 Deleting any part of the image makes it transparent on the cut-out canvas. You use the tools on the left to decide which parts of the picture to keep and they're allocated into a simple colour coding system. Choose green if you want to keep the segment and choose red if you want to remove it. There are three brushes to choose from with varying degrees of precision from the fine detail brush to the global brush which is more brutish at removing large patches of dead image. The brush will change the image red or green depending on the one you choose so you can easily see what you're keeping and erasing. For pictures that have small pockets needing erasing, it's handy to flick between the source and workspace tabs to see what needs doing.